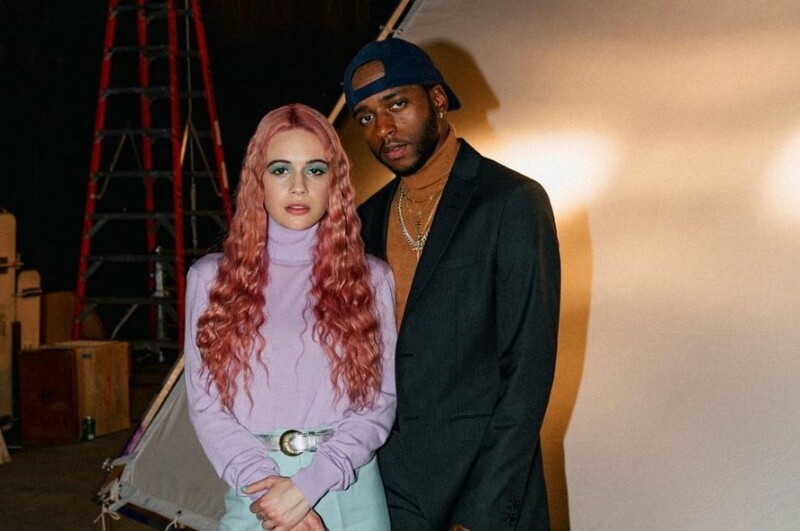 The X Factor alumna Bea Miller has dropped a new music video for “it's not u it's me”, featuring American rapper 6LACK. The song was released last month from her upcoming third studio album "nice to meet u". 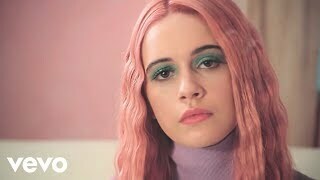 It was written by 6LACK, Mary Weitz, Justin Tranter, Mike Sabath and Bea Miller. She wrote about song on YouTube channel, “i think sometimes it’s easy to lose yourself in other people, to do things for and with them that don’t represent who you are. She will embark on Nice To Meet You Tour, with beginning at Amsterdam Bar & Hall on April 23, 2019.